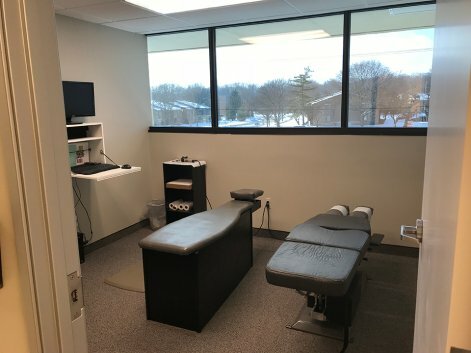 We, the doctors and staff of Balanced Living Chiropractic, have dedicated ourselves to helping the people of Rochester Hills reach health goals they never thought possible. 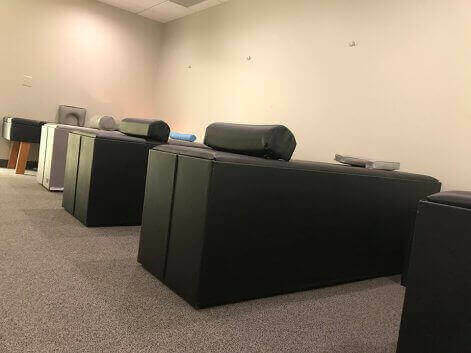 Of approximately 60,000 chiropractors worldwide, there are only about 2000 upper cervical doctors (These doctors focus their care to the most critical component of the human spine; the atlas or C-1 vertabrae.) 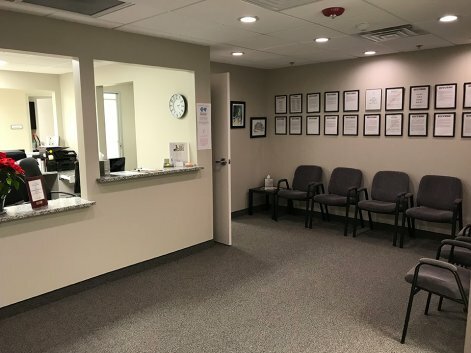 Of those, there are only about 200 doctors that have dedicated themselves to the science and art of NUCCA (National Upper Cervical Chiropractic Association). 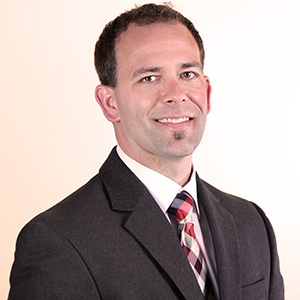 Currently, Dr. Cicala is one of only about 12 NUCCA upper cervical specific doctors in Michigan. 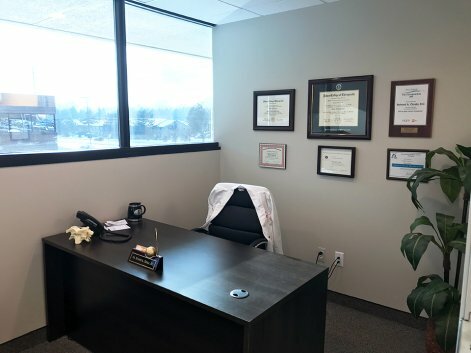 Feel free to click on the picture on the right to learn more about Dr. Cicala. We encourage our patients to achieve the highest levels of health they can. Through educational opportunities (like this website), we hope to communicate the value of ongoing chiropractic care. 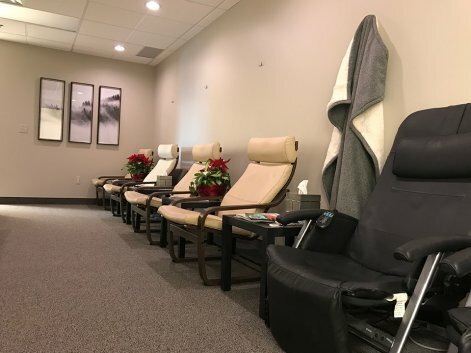 Our desire is to see our patients abandon the prevailing sickness care model of health (waiting for symptoms and then taking action), in favor of the emerging wellness model. Our job is to offer you the finest chiropractic care possible, and it’s up to you to decide how much of it you want. Read Balanced Living Chiropractic Reviews from our patients.